TPN – total parenteral nutrition – is a method of feeding that completely bypasses the gastrointestinal tract. 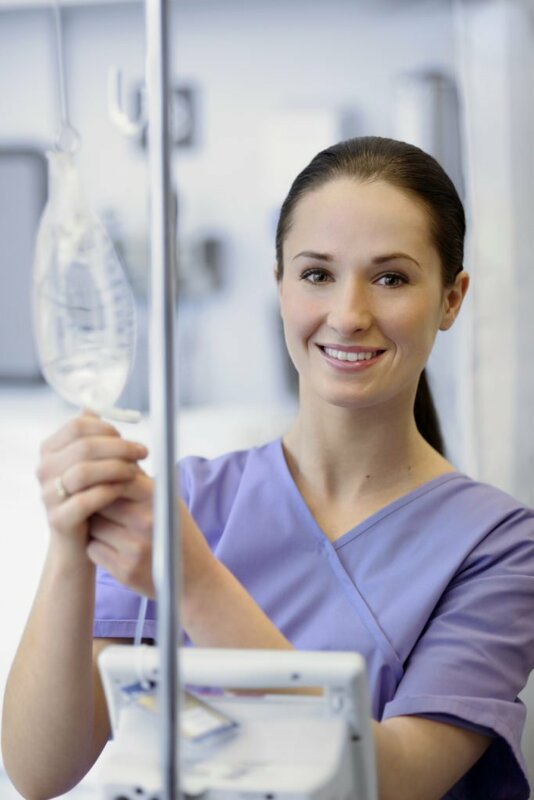 Total parenteral nutrition supplies all of a patient’s daily nutritional requirements through an IV. Healthcare providers administer a special formula via a central venous catheter (central line) to ensure the body gets all the nutrients it needs to recover and avoid malnutrition. TPN is necessary for patients who are unable to eat normally and/or cannot obtain adequate nutrition through the digestive tract. Often after strokes, patients can suffer from dysphagia (difficulty swallowing). This may lead to malnutrition, which can make it more difficult for a patient to recover quickly. 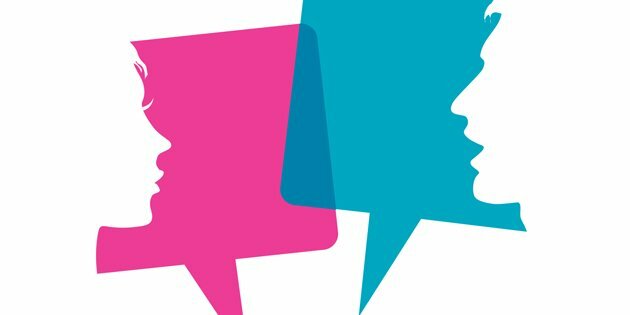 TPN can help to support stroke patients who are unable to meet their nutritional requirements through oral intake alone. TPN may be the only option if the patient does not have a properly functioning gastrointestinal tract or has disorders requiring total bowel rest including short bowel syndrome or severe Crohn’s disease. TPN can also provide nutritional support for patients who are severely malnourished prior to surgery or cannot receive adequate nutrition orally. It’s important to note that healthcare providers usually only administer TPN when a patient is unable to eat by mouth, since, like any IV treatment, it is not free from potential complications including infection, sepsis, blood clots, and liver dysfunction. Because TPN solutions are concentrated, they can cause thrombosis in the peripheral veins. 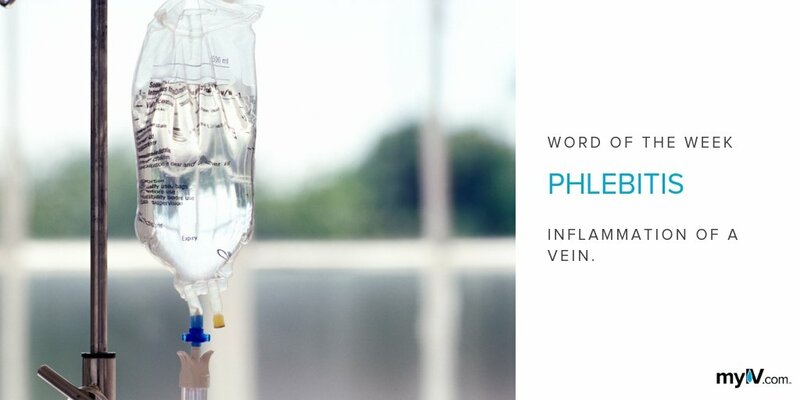 As a result, a central venous catheter (central line) – a long-term IV line placed directly into one of the main blood vessels – is often used to deliver the nutrients straight into the bloodstream. TPN can also be administered into a vein through a PICC (peripherally inserted central catheter) or a port. TPN can be beneficial for a wide variety of patients but must be administered appropriately. Like all treatments, it requires careful and correct administration, as well as regular and diligent monitoring, in order to be effective. What Happens to Your Body During a Stroke?